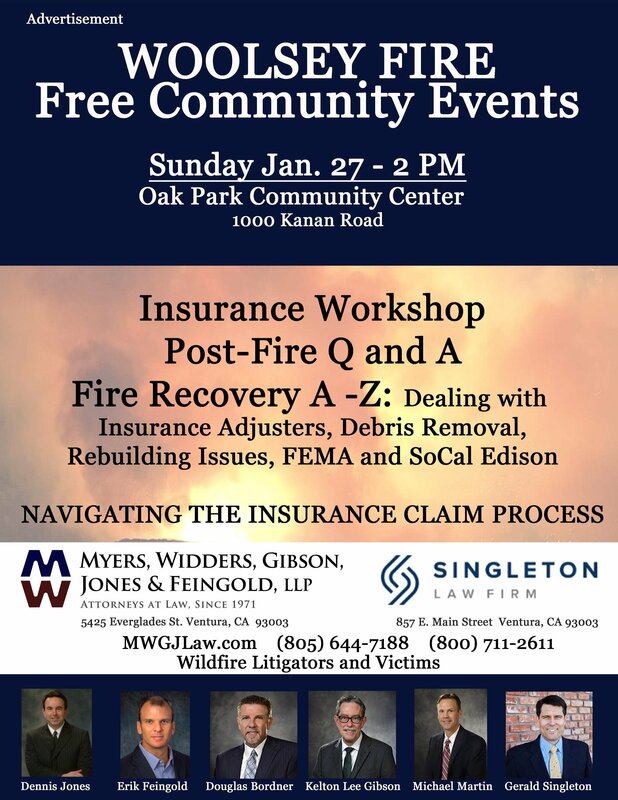 Our next Woolsey and Thomas Fire Insurance workshop will be held this Sunday January 27 at 2 PM at the Oak Park Community Center 1000 Kanan Road in Oak Park. The event is free. We can help you navigate the insurance claim process. 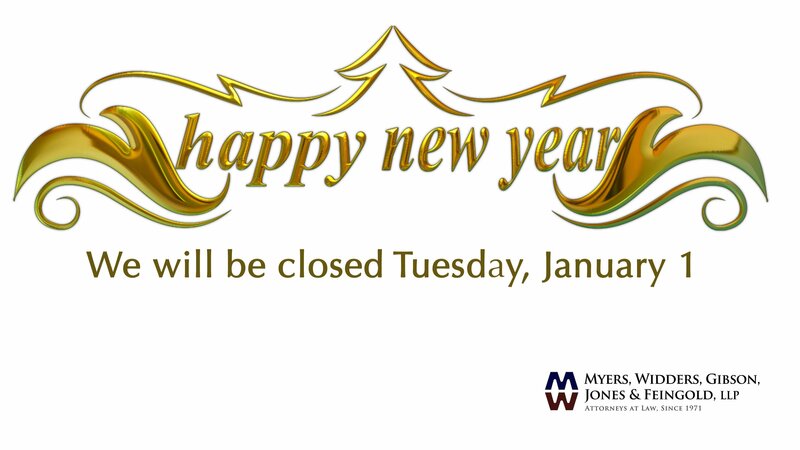 Happy New Year Favly family! 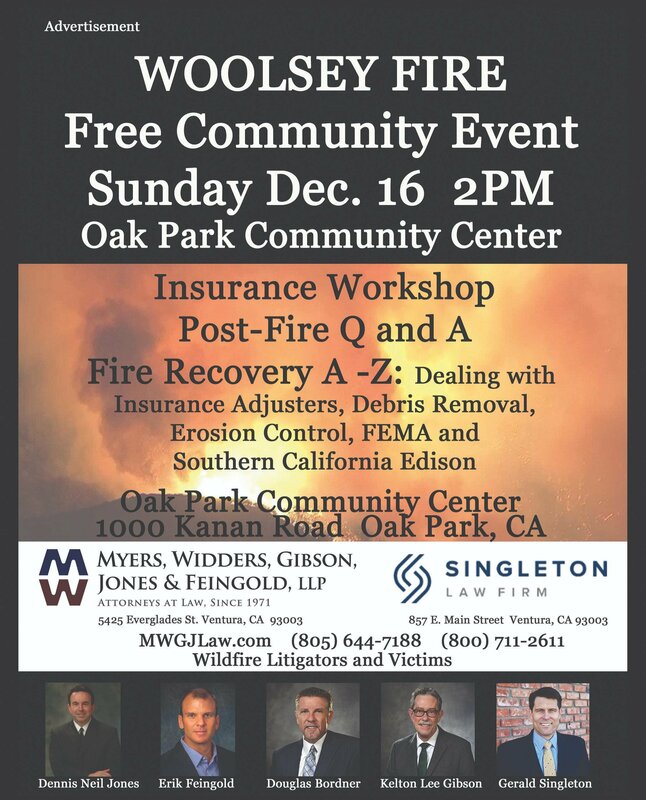 We are doing a FREE Insurance Workshop in Oak Park for victims of the Woolsey fire this Sunday. 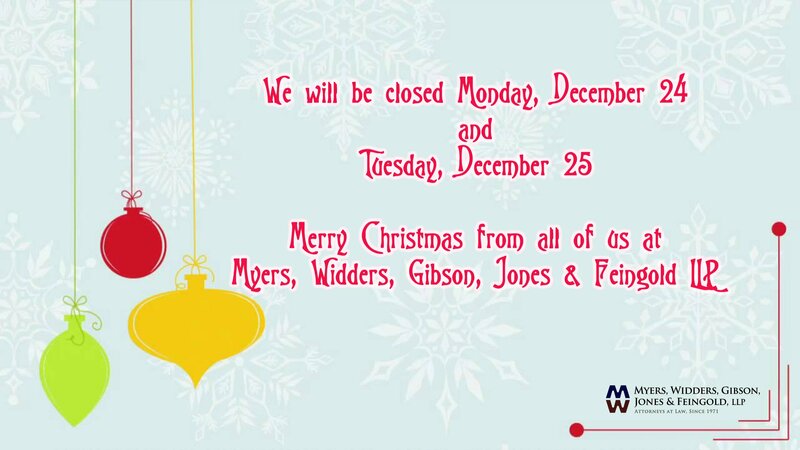 Please share if you know someone who may need some assistance battling their insurance company. 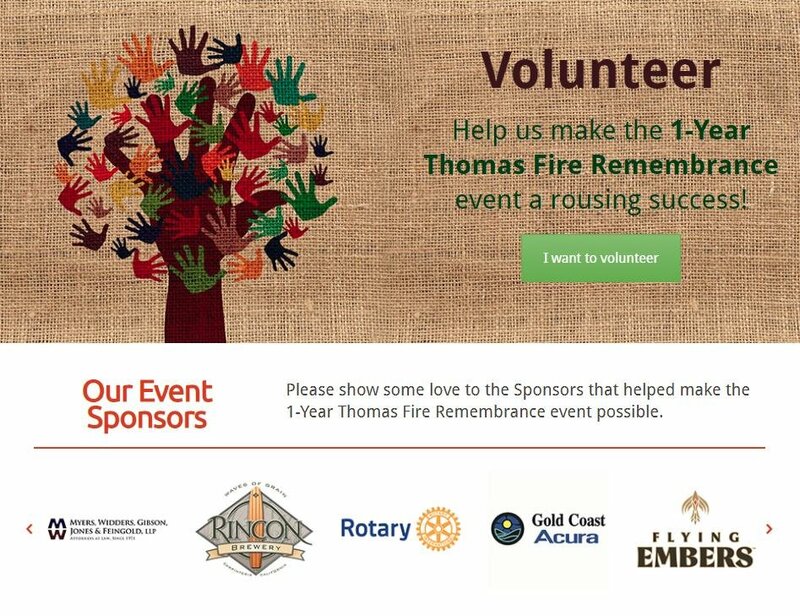 Proud to be one of the event sponsors for the 1Year Thomas Remembrance Concert December 1 Libbey Park and Bowl - rain or shine.